Description CARFAX 1-Owner, ONLY 36,996 Miles! EPA 29 MPG Hwy/22 MPG City! Moonroof, Heated Leather Seats, Premium Sound System, Back-Up Camera, Power Liftgate, iPod/MP3 Input, Satellite Radio, Remote Engine Start, ENGINE: 2.0L ECOBOOST READ MORE! Power Liftgate, Back-Up Camera, Premium Sound System, Satellite Radio, iPod/MP3 Input, Remote Engine Start, Dual Zone A/C, Smart Device Integration, Brake Actuated Limited Slip Differential, Hands-Free Liftgate, WiFi Hotspot, Cross-Traffic Alert. Rear Spoiler, MP3 Player, 4x4, Onboard Communications System, Aluminum Wheels. PANORAMIC VISTA ROOF Right and left side LED lights replace the center dome light, ENGINE: 2.0L ECOBOOST GVWR: 4,840 lbs, 3.07 Axle Ratio, MEDIUM LIGHT STONE, HEATED LEATHER-TRIMMED BUCKETS W/60/40 REAR SEAT 10-way power driver and passenger seat w/power lumbar adjust, driver seat memory, driver seat back map pocket. 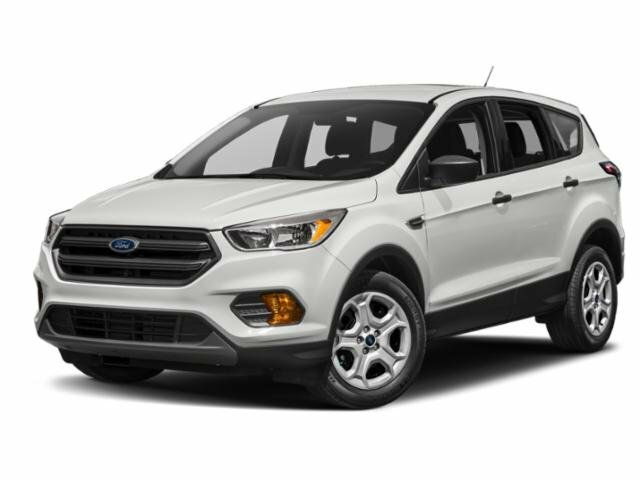 Ford Titanium with White Platinum Metallic Tri-Coat exterior and Medium Light Stone interior features a 4 Cylinder Engine with 240 HP at 5500 RPM*.